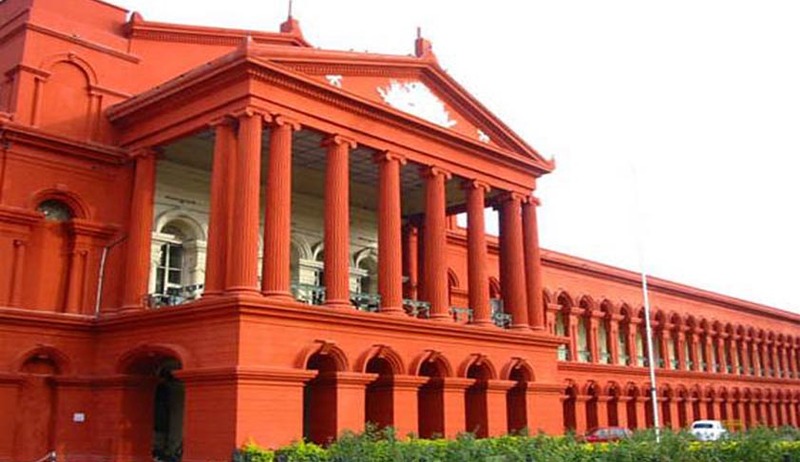 Karnataka High Court has held that there is no illegality on the part of Election commission requiring the Bharathiya Janata Party to remove the party flags from their State Head Quarters, which is near to polling booth, for two days in connection with BBMP polls. Justice Raghavendra S Chauhan held that requiring a political party to remove their flags near polling booth cannot be interpreted as an act of political vendetta, or highhandedness by the party in power, or even as a measure to hurt their sentiment. Contention of the petitioner was that the word 'sign' has to be read in relation to the words 'relating to election'. According to him, political symbol of the party and its flag has nothing to do with the election which is presently being held. But the court rejected this contention also and said “In the process of holding an election, canvassing of an election, both the symbol of a political party and its flag is used by the candidate. Therefore, automatically, the symbol of the political party and its flag are being used "in relation to the election" which is presently being held”.